The second time of PBIM 2017 Running Clinic will be happening on 3 September, from 7.30am -10.00am at Penang Botanic Gardens! 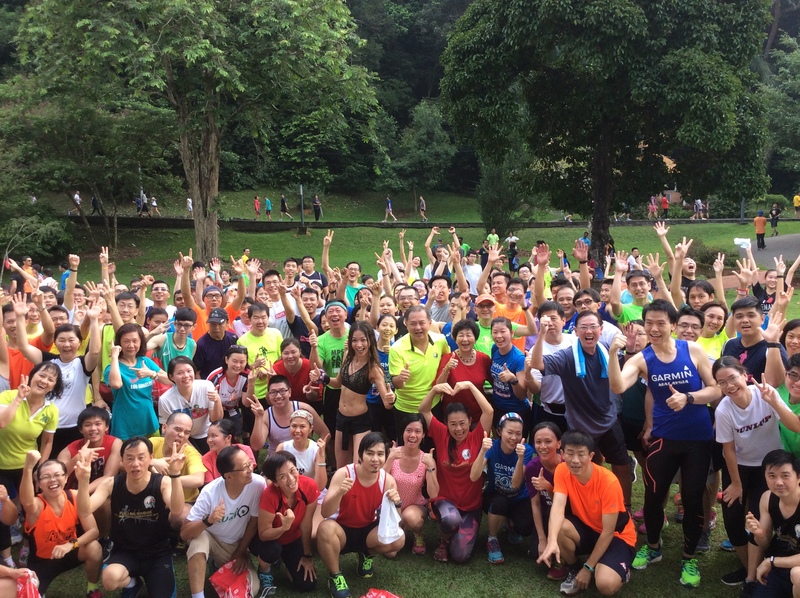 5km run around Penang Botanic Gardens with 3 stops in between. This is indeed a great opportunity for participants to get to know other PBIM2017 runners and exchange their experiences and knowledge on running or marathon. Kindly send in your full name, IC number, contact number and email address to rachel@visitpenang.gov.my for registration.